Bishop Chris has urged people who are survivors of childhood sexual abuse to consider contributing to the ongoing national inquiry chaired by Professor Alexis Jay. 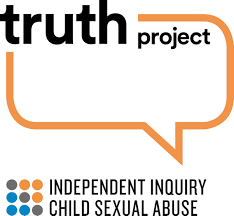 The Truth Project is a part of the Independent Inquiry into Child Sexual Abuse and is coming to Cornwall during November 2018. 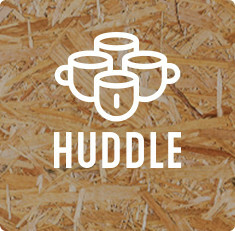 The project is currently arranging these opportunities in Cornwall, and making contact with them now will ensure you can be involved. Victims and survivors of child sexual abuse will have the opportunity to share their experiences of how institutions, including the Church of England, failed to protect them. Bishop Chris said: “Many people who suffer abuse during their childhood will feel the effects throughout their lives. As a society and as a church I think we have got better at recognising that, but there is still a long way to go. Key to this is the realisation that we need to hear the voices of survivors; we need to hear from them about the impact that abuse had on them. “For some individuals that impact can be devastating, and I don’t think we can underestimate the importance of hearing this – not least because it might prompt those who have not experienced abuse to realise that these are ordinary people – just like anybody else, just like me, just like you. “I hope these voices will be translated into everyday action to ensure that people of all ages are safe and well looked after, and when we believe that is not the case to give us the courage to speak up and if necessary speak out. Getting in touch to share your experience with the Truth Project is likely to be a big decision, and could be difficult and distressing. 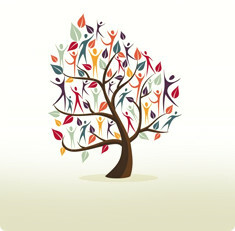 The project is therefore offering support to people before, during and after their session.